We think you’re on the wrong trail. 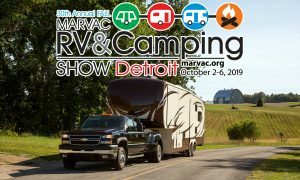 We’ve updated the MARVAC site and some of the external links pointing to this new site may not work. If you’re looking for some of our latest posts check the sidebar under events! 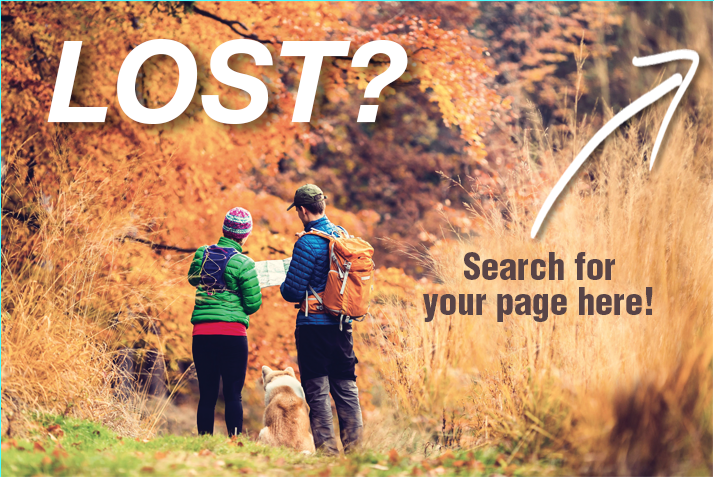 Search: Get back on the right trail!